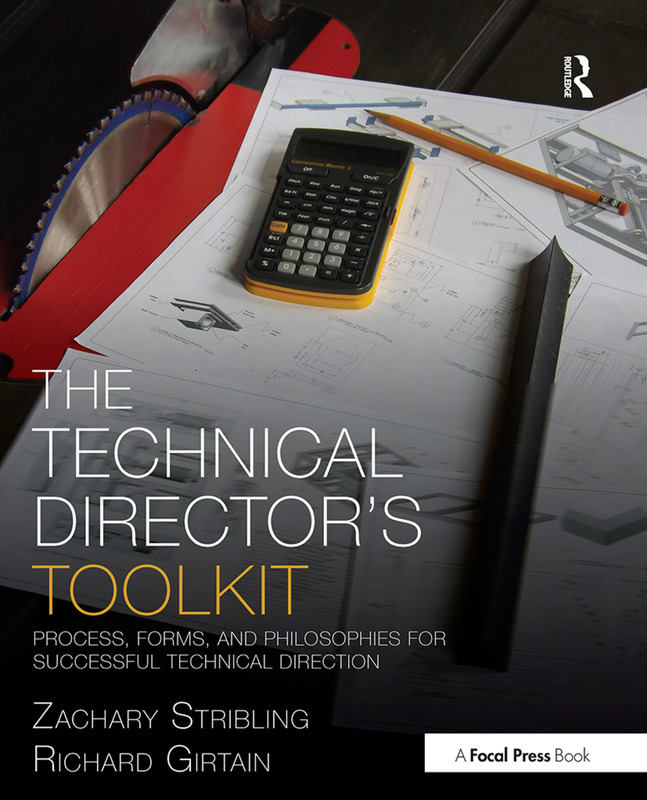 Welcome to the companion website for The Technical Director's Toolkit: Process, Forms, and Philosophies for Successful Technical Direction by Zachary Stribling and Richard Girtain.  The Technical Director’s Toolkit is the first book to address the step-by-step processes of technical direction and the responsibilities of the TD in the mounting of a theatrical production. Leadership, management, relationship building, and problem solving are covered, helping the reader become a more efficient and effective TD and a member of a production team that artists will seek to work with again and again. It also addresses scene shop design, facility repair and maintenance, and finishes with a brief overview of other areas of study that help round out the skill set of a successful TD. Zachary Stribling received his BFA in Technical Theatre from the University of Evansville and a Masters of Fine Arts in Technical Production from Florida State University. Working professionally in theatre for over twenty two years and teaching at the university level for thirteen years, he has served as Technical Director for the Utah Shakespeare Festival, Faculty Technical Director at the University of Central Florida, and Visiting Assistant Professor of Technical Production at the Florida State University. Zak is currently a Lecturer and Faculty Technical Director at the University of Kentucky. Richard Girtain holds a BA in Theatre with a Minor in Religious Studies from the University of Tennessee and a Masters of Fine Arts in Technical Production from Florida State University. He has served as Technical Director at several nationally and internationally recognized theaters throughout the country, including the Guthrie Theater, Utah Shakespeare Festival, and FSU/Asolo Conservatory for Actor Training. Richard is currently the Technical Director for the Juilliard School at Lincoln Center.